Call Listing Agent. WOW! One of the very few 1st Floor Deluxe Models (oversized model with 1, 335 sq ft). 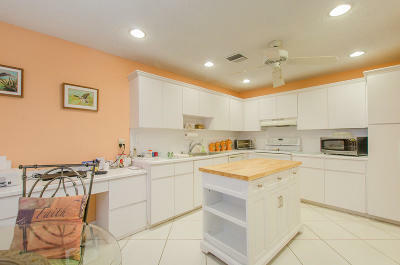 This 2 bed 2 bath corner unit condo has lots of natural light, spacious eat-in kitchen, dining-living room area, large bedrooms, tile floors throughout, in-unit washer/dryer, updated master bathroom, walk-in closets, tons of storage throughout, full accordion shutters, and an oversized screened in patio. This 55+ community has 2 clubhouses, 2 pools, 2 tennis courts, hot tub, gym, (visit HOA site for all amenities www.pinesnorthofdelray.com) and has 24hr man-gated security. Located minutes from the beach and downtown Delray, enjoy tons of shopping, restaurants, and entertainment. Will not last, call today!